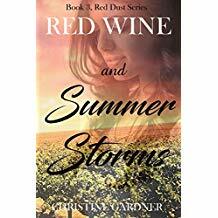 I’ve just completed the third book of a rural romance series (Red Dust) called Red Wine and Summer Storms–the first is Stony Creek and the second is The Road to Karinya. They’re all stand alone novels, with some characters and places crossing over. 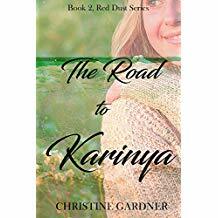 For more details of this series and my other books see my ‘Fiction and Non-fiction’ page or visit my author pages on Amazon or Amazon UK. 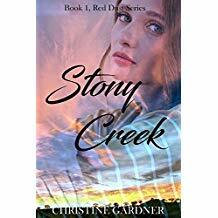 Click on the website above to explore Christine's stories.